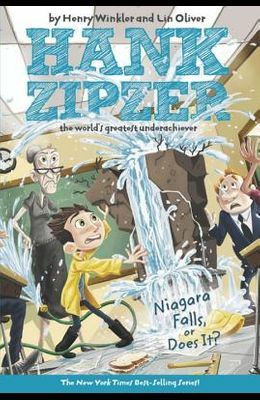 Inspired by his own experiences with undiagnosed dyslexia, actor/director Henry Winkler presents this new series about the high-spirited and funny adventures of a fourth-grader with learning differences. When Hank Zipper has to write an essay on what he did over the summer, he decides instead to show what he did. Illustrations.